For parents, Halloween can be stressful for many reasons. 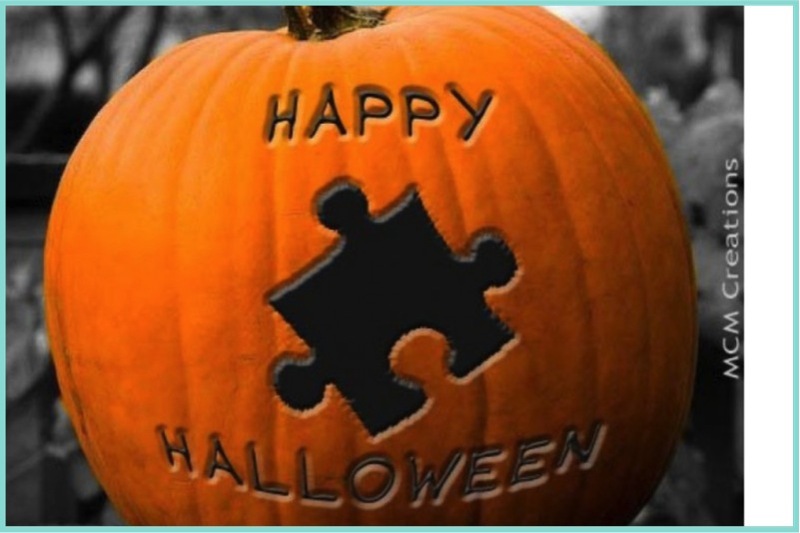 However, when you are the parent or family member of a special needs child Halloween may be even more stressful. You may be worried about food allergies, manners, your child’s comfort and most importantly their safety. Despite the many challenges that can be presented on this special day, there are many ways to prepare yourself and your child. Reading Halloween books is another good idea according to sheknows. Halloween books provide good vocabulary and themes that your child may encounter. In regards to your child’s comfort, remember to be flexible with them. While costumes may be the focus of other children, it is O.K. if your child decides he/she no longer wants to wear his/her costume. Is your child nonverbal or uncomfortable speaking often? Encourage your child to sign “thank you” or present cards that express their gratitude. Don’t stress if your child forgets, Halloween is all about the fun and most people should be understanding. Remember that not all homes will be properly prepared for special needs children. Accommodations may have to be made in regards to how your child accesses the candy bowl. Remind your child to look out for objects in the pathway and be mindful of steps up to the doorway.